National Diabetes Month in November is a time when communities across the country team up to bring attention to diabetes and its impact on millions of Americans. State Health Plan members can find diabetes resources at the Plan’s Diabetes Resource Center. For information about this year’s National Diabetes Month focus, gestational diabetes, visit the National Institute of Diabetes and Digestive and Kidney Diseases website. 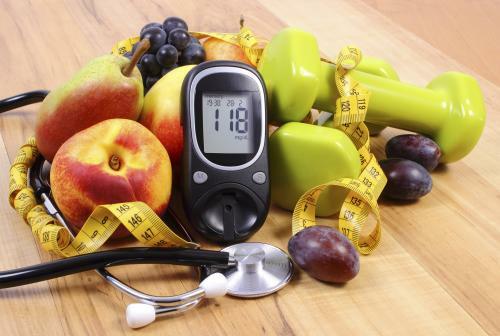 For general information about diabetes, visit the American Diabetes Association website.